Dr. L.K Desai's Skin and Laser Clinic is located in the center of the City near K.E.M Hospital and Pune Station. It has state of art, equipments like Diode Laser from Asclepion, Germany and Latest Fractional Micro Needling Machine, Optimum Pulse Technology Third Generation Laser for Skin Rejuvenation. Also has Fractional CO2 Laser for Acne Scar Treatment. The team of Doctors are well trained in Hair Transplantation to give the best possible results, Body hair Transplantation and combination Hair Transplantation techniques are used to give the best results. 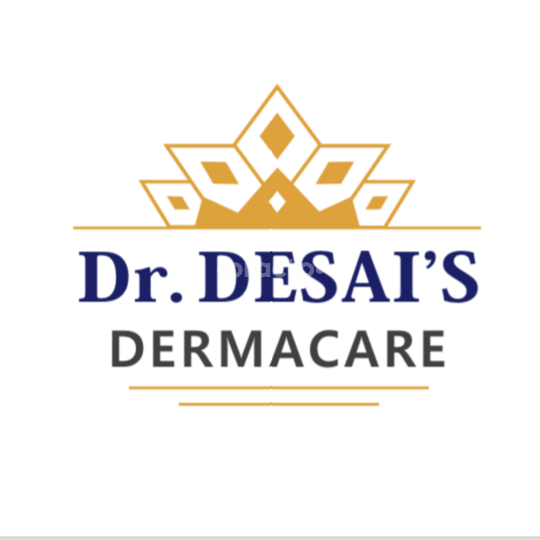 **** ** *** **** ****** *** **** ** I was having a scar on my face and dr Desai consulted me and given me medicines which helped me a lot for my scar removal and dandruff has also been reduced and I would recommend to visit once over here if you have any skin problems. I have had a mole since adolescene all over and I had dependable thought of getting it evacuated through restorative medications yet they effectively affected my wellbeing.In any case subsequent to looking on the net I discovered that corrective medical procedure is a simple method to dispose of moles.So I began hunting down great specialists and came up as one of the best specialist and he was really as well as could be expected request . The mole is presently expelled and my face is spotless.